Nobel, inventor of dynamite and other explosive materials, was called “The Merchant of Death” in a mistaken 1895 obituary. He wished to change his legacy and wrote a new will. When he died the next year, he donated most of his fortune to establish the Nobel Prizes, to reward works benefitting mankind. Horrocks was a pioneer and explorer of 19th century Australia. He subjected himself to constant risk of death in thousands of truly dangerous situations. Ultimately he died when an ill-tempered camel, while shifting its weight, accidentally hit the trigger of Horrocks’ gun. According to The First Nobel Truth of Buddhism: sickness, old age, and death are unavoidable. Unfortunately for many people, the first two things are not the only way to reach the third one. While death is inevitable, that doesn’t mean it can’t also be ironic or simply hilarious, and so was born the game Stupid Deaths. 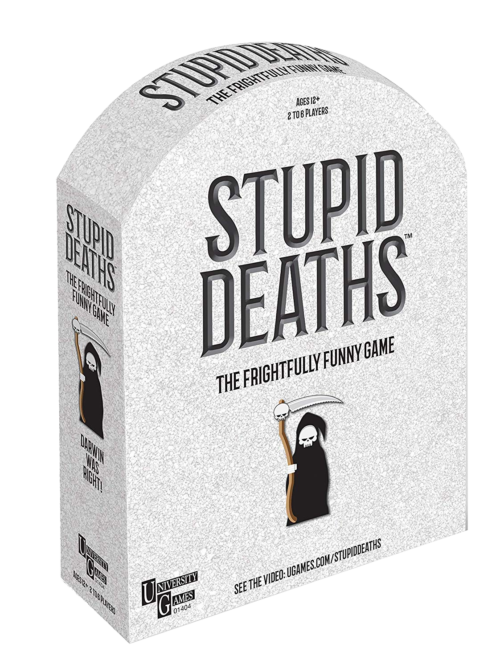 Stupid Deaths is a simple, but (if you’ll excuse the pun) deadly trivia game. There are 300 cards, each with a person, their year of birth and death, and a description of how they died. The first player reads a card, then everyone else votes TRUE or FALSE. The players who guessed correctly move ahead 1 space on the board. The players who got it wrong stay where they are and instead move the Grim Reaper ahead one space. If all the players got it wrong, the reader moves two spaces ahead. 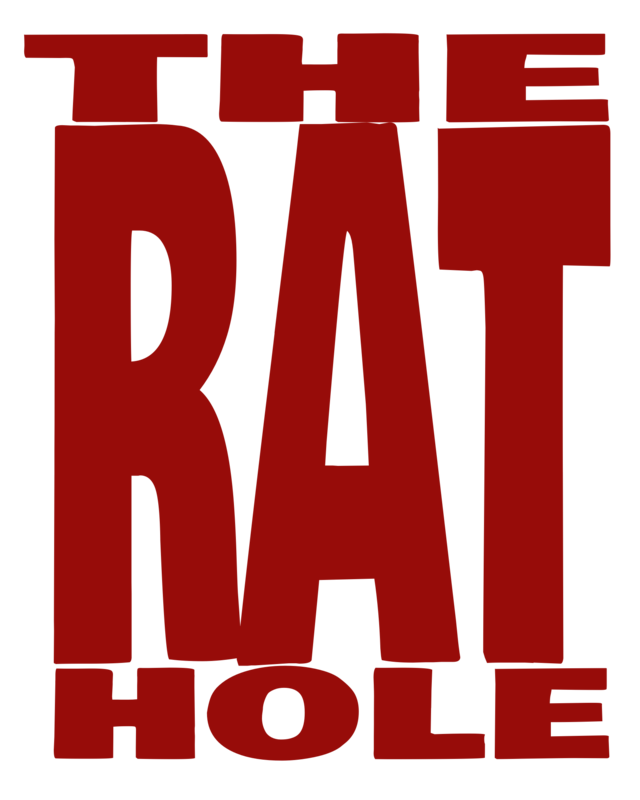 The winner is the first person to reach the other side of the circular track (where the Grim Reaper starts) or be the last person on the board after the other players have been caught and killed by the Grim Reaper. Ya, I have yet to see a game finish with a player reaching the other side of the board. It’s somewhat amazing that in a game where you literally have a 50/50 shot at getting the right answer, everyone managed to die a quick and painful death. That being said, we had a great time playing. Because the game was surprisingly short, we played a bunch of games and loved it the whole time. I actually have a collection of good trivia games that I like to pull out for different things, and this game will very much be kept in the “good” pile. The box is it the shape of a tombstone, and the voting cards are a traditional coffin shape. There isn’t really any art in the game, beyond the Grim Reaper mascot that appears on the box and as a cardboard standup for in the game. But he is one of the more fun Grim Reaper interpretations that I’ve encountered in some time. Trivia games are hard to review. They are usually a simple concept and equally simple execution. You either like it or you don’t. In the case of Stupid Deaths, I liked it. End of story.